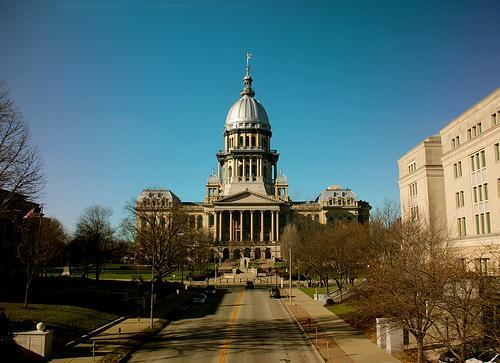 The Illinois Capitol breathed a sigh of relief this summer when Republican Gov. 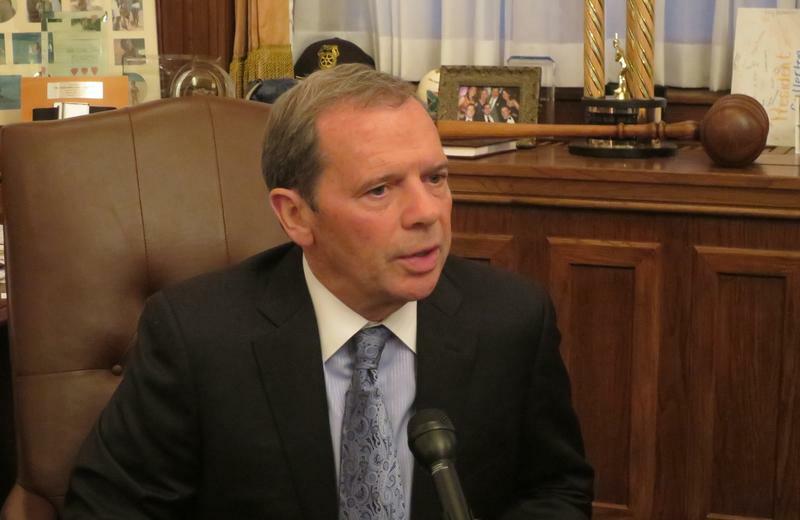 Bruce Rauner and the Democratic-controlled legislature agreed on a state budget. But most Illinois voters say they’re not sure the deal will solve the state’s $1.2 billion deficit and other fiscal woes. That’s according to a new survey of registered voters conducted by AARP Illinois. Which Take On Taxes Lowers Them For Voters? Commentary - The lack of detail from Pritzker makes it unclear whether his graduated tax plan would lower taxes. Gov. Bruce Rauner is staying at the Illinois Veteran Home in Quincy, in response to accusations that his administration has not responded well to repeated outbreaks of Legionnaires' Disease at the facility. Meanwhile on the gubernatorial campaign trail, Chris Kennedy says Chicago Mayor Rahm Emanuel should be held accountable for driving African American people out of the city while Bob Daiber is getting detailed about a graduated income tax. Most of the Democrats running for governor of Illinois have long since come out in favor of a graduated income tax, where wealthier people pay a higher rate on income above a certain amount. But it wasn’t until Thursday that one candidate said what that amount ought to be. Rep. Jeanne Ives continues her campaign to deny Gov. Bruce Rauner renomination as the Republican candidate for governor — a race in which Congressman John Shimkus, the Illinois delegation's senior Republican, is declining to endorse. Then, do voters care whether candidates release detailed tax returns — or any tax returns — and should they? Finally, a name from Illinois politics past surfaces as a potential challenger for Cook County Board President Toni Preckwinkle. 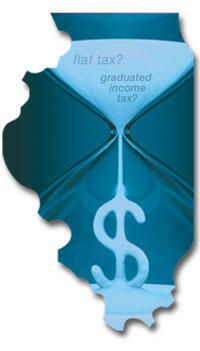 A push to change Illinois' flat income tax into a graduated tax died on the vine this week. And Illinois Republicans have some difficult decisions to make now that Donald Trump appears to have won the party's presidential nomination. The sponsor of a proposal to move Illinois to a graduated income tax says he is going forward with it Wednesday after working to shore up support. 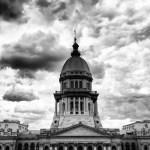 A deadline is approaching for the legislature to act on proposed amendments to the Illinois constitution. They only have until the end of this week. Here's a rundown of where various proposals stand. Gov. Bruce Rauner says he isn't a billionaire, but he's not far off. Me? I'm Amanda Vinicky, statehouse bureau chief for Illinois Public Radio, and let's just say I've got a better chance of walking on the moon than ever making a billion bucks. But both Rauner and I -- as does everyone else who lives in Illinois, no matter how rich or poor -- pay the same state income tax rate. The constitution requires a flat tax. Some Illinois Democrats are moving to change that. 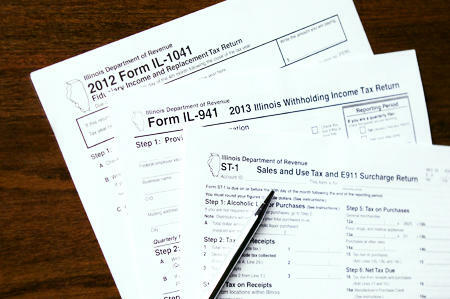 All Illinois residents -- no matter how rich, no matter how poor -- pay the same income tax rate. Now a plan is afoot to change that, with a constitutional amendment, and to have the wealthy pay more. With the Illinois General Assembly’s spring session over, lawmakers aren’t scheduled to return to the Capitol until November. 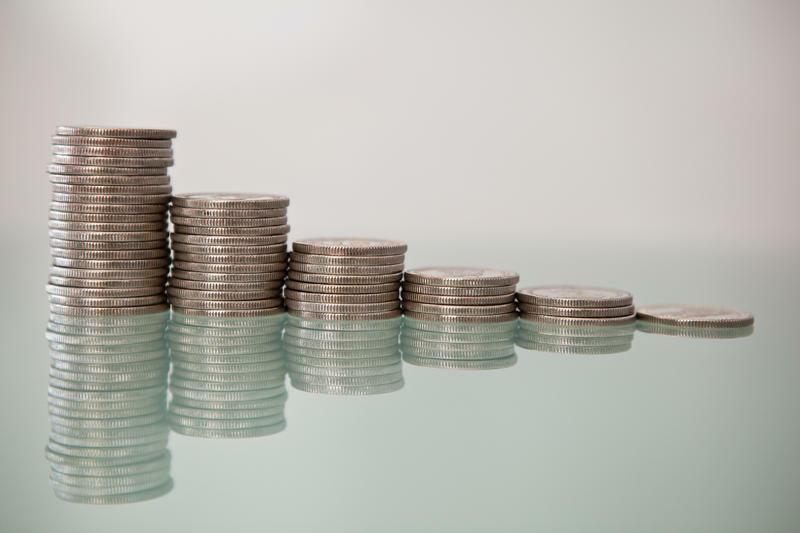 Two months of fierce debate over state spending and taxes culminated in a stalemate, so they passed a placeholder budget that will likely have to be revisited at the end of the year. What they did — and more importantly, what they didn't do — will shape the political conversation heading into this fall’s general election. This year began with Democrats outlining an ambitious, progressive agenda for Illinois. 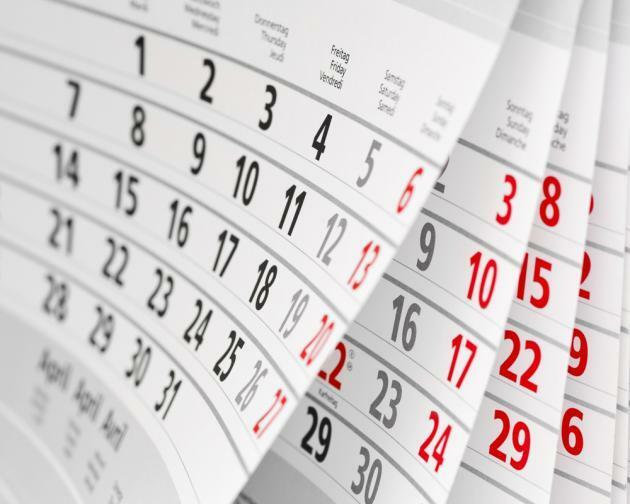 Based on the General Assembly's schedule, the Senate would have had to pass the proposal Tuesday in order to meet a constitutional deadline. Instead, senators adjourned without a vote. 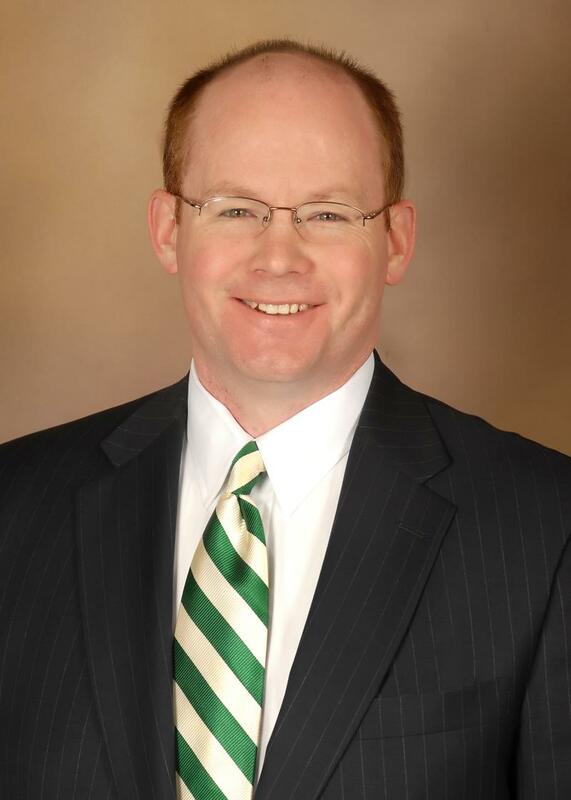 The measure's sponsor, Senator Don Harmon, D-Oak Park, sticks by the plan. He says would allow Illinois to be nimble with tax policy. Host Amanda Vinicky and guests Ray Long (Chicago Tribune) and Nicole Wilson (24/7 News) discuss Gov. Pat Quinn's possible political hiring as well as Madigan's backing of the 5% income tax continuing, not enough votes for increase in minimum wage, possible death of the graduated income tax. 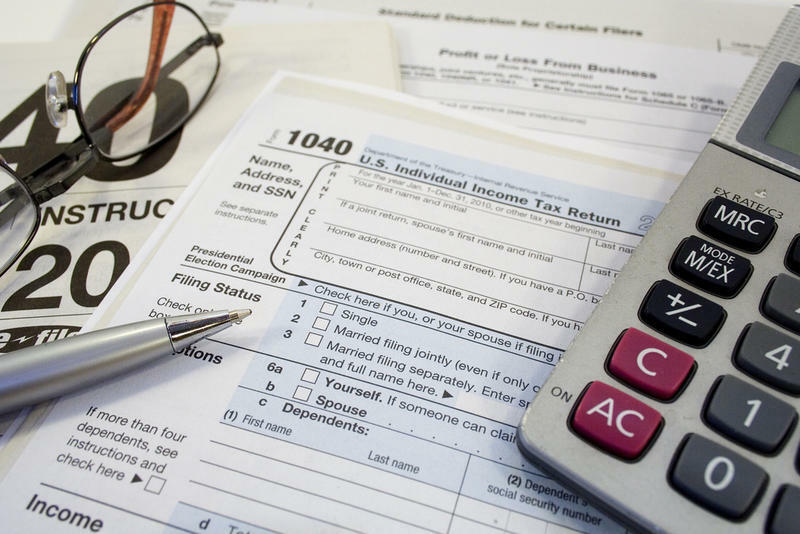 Time is running out on a push for a graduated income tax income tax in Illinois and it remains to be seen whether a key legislative leader supports the plan. Backers of the graduated tax say it's more fair than Illinois' current flat tax, because people who earn more can afford to pay more. But enacting that requires changing the state constitution. Voters would have the final say at the ballot in November, but they won't even be asked if lawmakers don't approve it first. Opponents of Governor Pat Quinn's proposed income tax increase say it will chase jobs out of Illinois. A new report that challenges that assumption. What to do about Illinois' expiring income tax hike has been the star of the debate this spring. The governor threatens cuts unless its extended, while Republican leaders say keeping the higher tax rate is a bigger threat to the economy. Ralph Martire, director of the Chicago-based Center for Tax and Budget Accountability, says that's a misunderstanding. He says property taxes are the true obstruction of economic growth. 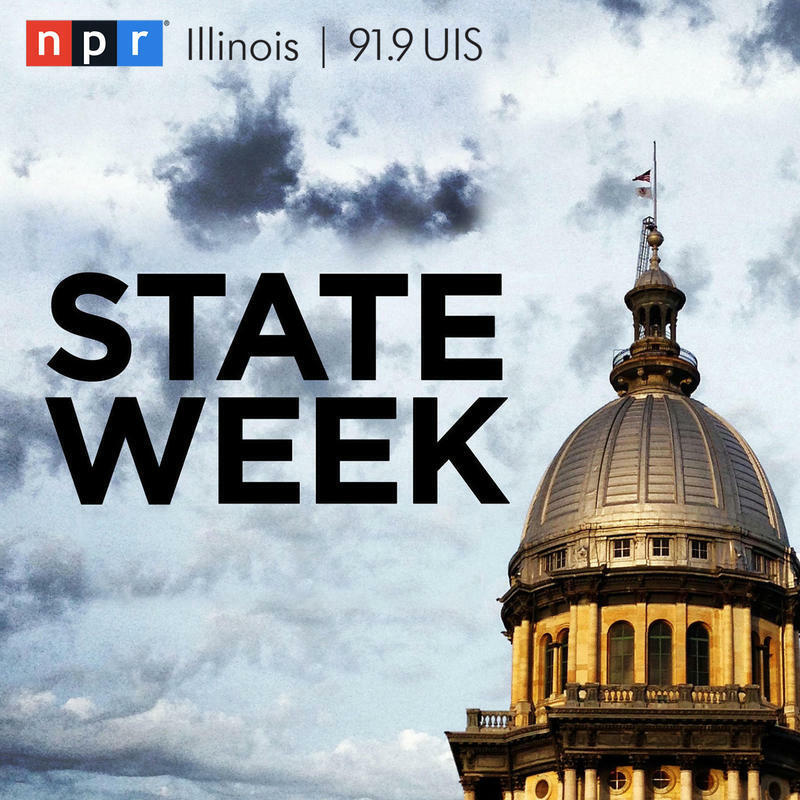 This week, a proposal for a state constitutional amendment on voting rights, a proposal for a graduated tax rate, and suggestions for a pension change for the city of Chicago. 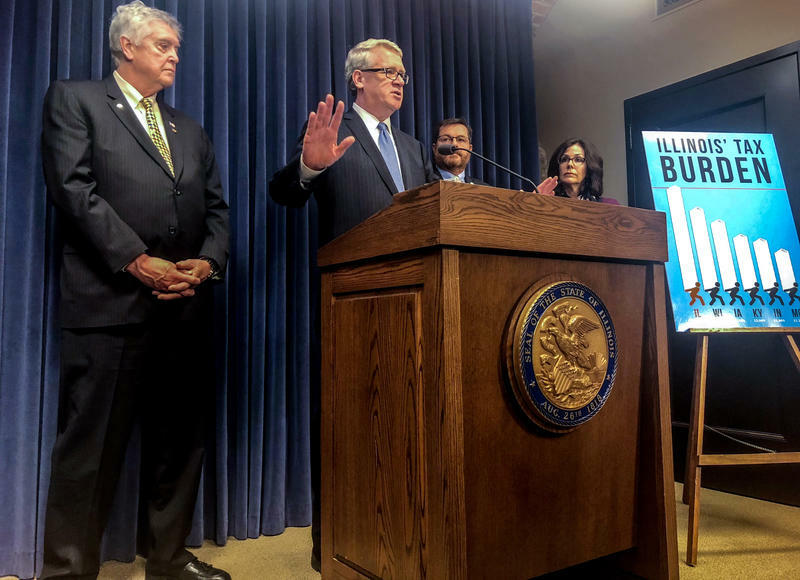 An effort to change Illinois' income tax from a flat to a graduated structure is making headway in the General Assembly. The plan, where the more you earn the more you pay, has been revived after a setback last week. When another proposal for a graduated income tax was up for debate last week, it was shot down before even getting to the floor. But Representative Christian Mitchell, a Democrat from Chicago, says his proposal is different: Its income-based tax brackets are lower than the previous version. A tax on millionaires is advancing through the General Assembly ... at the expense of a progressive income tax. The so-called "Millionaire's Tax" would levy a three percent surcharge on income over a $1 million. 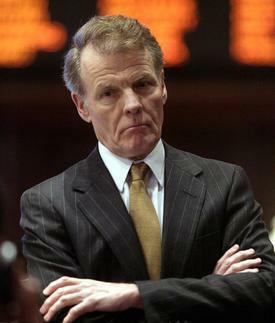 House Speaker Michael Madigan says that should raise about a billion dollars, which Illinois would send exclusively to schools. "My judgment was that it helps education and it calls upon those in the society that are better able to help fund education than others." Advocates have been moving for months to give Illinois a progressive income tax. Instead of the same flat rate for everyone, those who make more would pay more. As Hannah Meisel reports, supporters are finally getting specific. Backers of the plan argue most Illinoisans would get a tax cut. 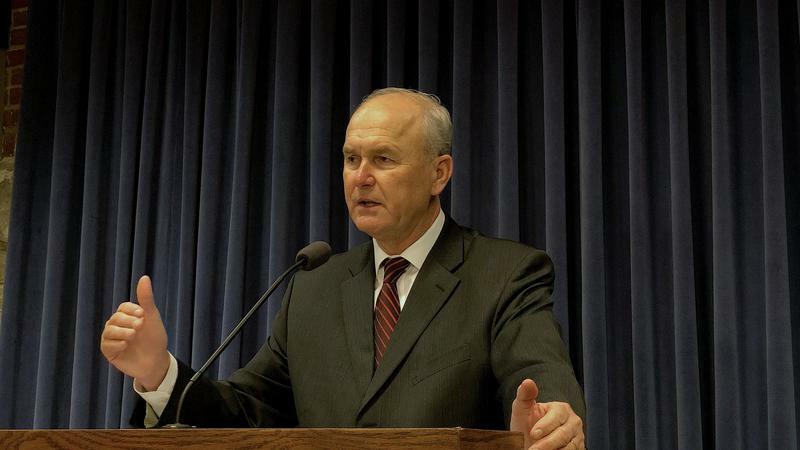 Senator Don Harmon, a Democrat from Oak Park, says this provides the state a new choice, instead of extending the 2011 income tax hike or making deep cuts to services. 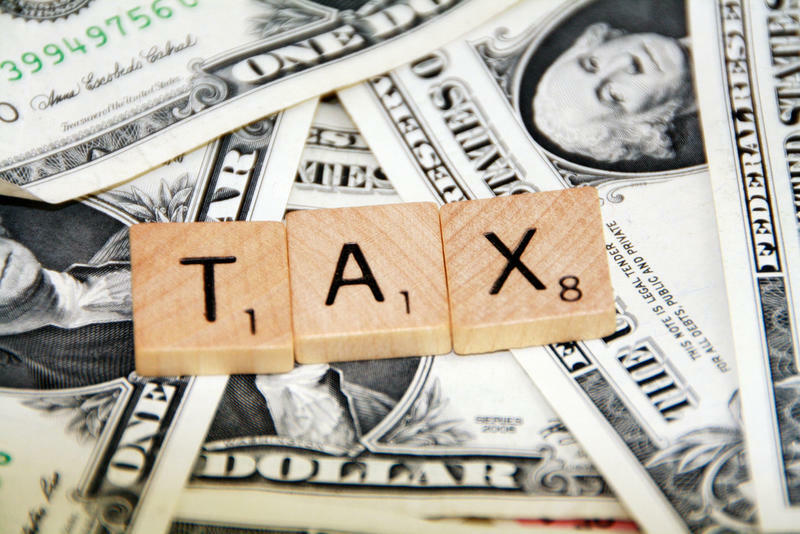 When the framers of Illinois’ Constitution, which was adopted in 1970, were considering the revenue article, the state’s income tax was practically brand new. 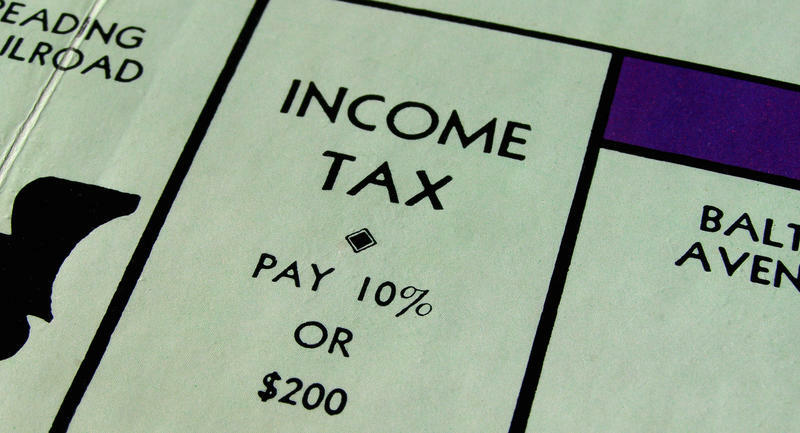 A group of activists are working to end Illinois' flat income tax. They say they've gathered more than 150-thousand signatures so far, and are making their case to Illinois lawmakers. Income in Illinois is taxed at a uniform five percent, whether you're working at a drive-thru window or you're the CEO of a multi-national corporation. The people pushing what they call a "fair tax" would have wealthy people pay more, while middle- and lower-income people would pay less. That's already how federal income taxes work.